My staff and I always found it difficult to ask for reviews. It just felt awkward and didn't come naturally for us. I would always hesitate when asking ( or not at all) and just didn't come out right. I was mad at myself afterward because I knew we needed good reviews for the clinic. Plus I never really knew how to ask the question the right way to not put off the patient causing them never to come back. Asking for a review can be a daunting task. It's just awkward to do. Plus hard for patients to give one. Patients really want to help you out and say they will give you one. They just get stuck and think to themselves. Or life just gets in the way. 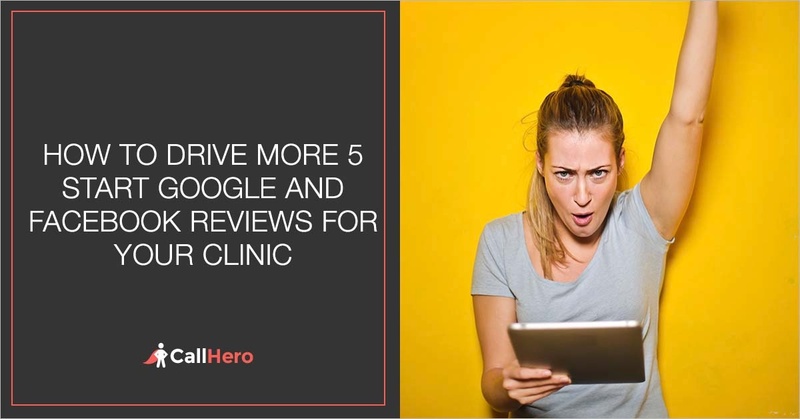 In this blog post, I'm going to show you a dead simple word for word script you can deploy in your clinic to drive more 5 star Google and Facebook reviews while intercepting negative reviews. You'll get a manual way and a completely automated way to do this so you don't have to talk to anyone. This is the exact strategy I teach all my clients after I first help them boost their monthly revenue by making this one simple improvement. 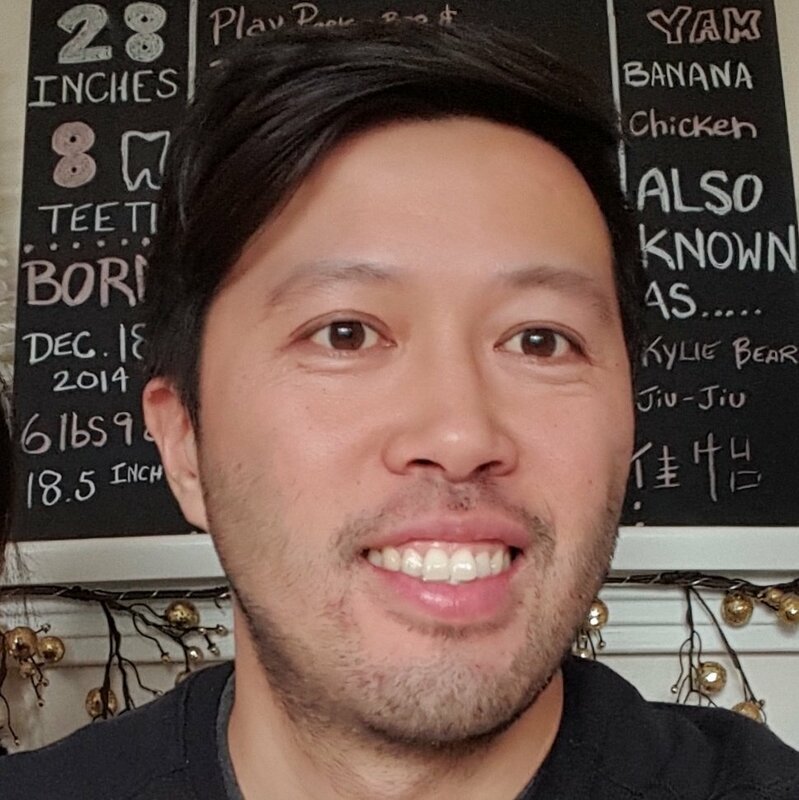 This one improvement added $15,000 in additional monthly revenue for this Chiropractor here. Also in the blog post, you’ll learn the right time to ask for one to get even more reviews. Most clinics get this wrong. When was the last time you bought something on Amazon? Did you look to see what the reviews were first before buying? Reviews are a powerful way to get more patients. Your patients will compare your reviews to your competitors. More than likely select the one with the best reviews. In fact, a recent survey from Zendesk found that 90% of respondents claimed that positive reviews affected their purchasing decisions, with 86% saying negative reviews were also an influence. Whether you do Physical Therapy marketing, Chiropractor marketing, or Dental marketing... if you don't have good or many reviews it can dramatically affect the performance of your campaigns. The truth is, if you don't have a proven review process in place. Most of the time the people that leave a review are the angry patients to vent their anger. That's why you don't want every patient to review you on Facebook or Google. You must have a way to understand patient sentiment before asking for a review. Then only guide those who loved your service to Google or Facebook to review. 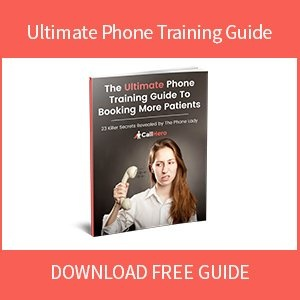 While giving unsatisfied patients an outlet to provide feedback in a private manner. This drives 5-star reviews and guards your online reputation. It's actually quite simple and can be completely automated where you don't even have to say a word. More about that in a sec. You always want to make it dead simple for your patients to leave a review. There are two ways to do this - manual and with automation. First, you want to ask for a review after they achieved a key success milestone. You’ll have to figure out what that milestone is on the path to their desired outcome. It can be as soon as the 2nd treatment where they come in saying I'm feeling a lot better or when the patient bakes you a cake on discharge. 1.) Ask an open-ended question that doesn't give them the opportunity to say no or yes. Hey, Rebecca looks like things are going great... what's your experience with our service been like so far? 2.) If it was a positive response, ask them: "Do you like Starbucks?" 3.) "Awesome. It only takes 30 seconds to give us a review on Google or Facebook. We'd love to treat you to a nice Starbuck’s drink afterward. We really appreciate patients who take the time to help us with our 2022 vision. We are trying to impact 30,000 lives and help them avoid pills and surgery AND to donate $100,000 to charity (Women's Transition House). This helps us spread the word and allows us to help even more people. Would you like to do that for us right now?" However, when you do this, make sure they do the review from their phone NOT your clinics. Google and Facebook will look at the IP addresses and your reviews can't come from the same IP address or they will penalize you. 4.) If they say a negative response from the first question. This is your chance to gather feedback on what went wrong so it won't happen again. You can gather valuable feedback you never would have thought of or known about to improve your service. Here’s your chance to get to the bottom of it. This also gives you the chance to turn it around and save the patient from never coming back. 5.) Make sure you keep track of whom on your front desk is getting reviews and you want to create incentive plans to get them to do this consistently. This process is all about automating the process and is the option I prefer. You don't have to talk to anyone and saves you time. 1.) On week 1, week 4, and when a patient discharges send an email on the Net Promoter Score to every patient. 2.) For those that give you a Net Promoter Score of 9 or 10 ask for a Google or Facebook review. 3.) Here's a proven script that I give to all my clients that you can swipe and deploy immediately. Thanks for participating in our recent client happiness survey! You know what else we appreciate? Helping our furry little friends! For every Google or Facebook review our patients write for us we'll donate $10 to the SPCA... and we'd love for you to take just 30 seconds and be part of our cause. As part of this initiative, I'm reaching out to our most valued patients to ask you to leave us a review. If you would like to, would you consider writing us a review on Google or Facebook? Thanks in advance for joining the cause to help us spread the word about SPCA. There you have it. This easy method will drive more 5 star reviews and intercept negative reviews. Plus drive more patients from Google because Google tends to rank sites higher with good reviews. If you liked this blog post then you'll love this one simple improvement that can explode your Clinic's monthly revenue. You'll see how this Chiropractor increased his monthly revenue by $15,000 after making this one simple improvement.